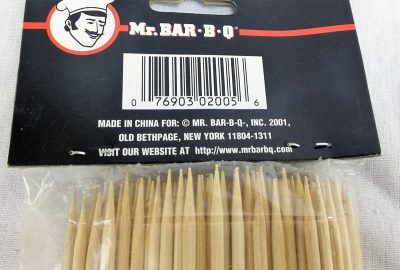 The round bamboo skewers 100 count by Mr. Bar-b-q are 10 inches long and pointed on one end. 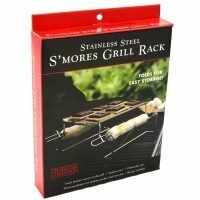 This is the perfect pack of skewers if you are having a large barbecue or serving a lot of large appetizers. 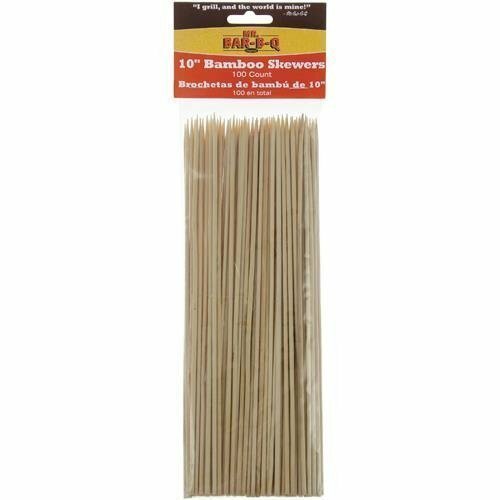 We keep a package of round bamboo skewers around because you never know when you will need them. 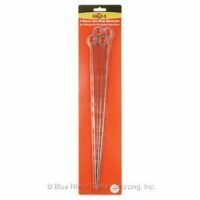 These skewers have a point on one end for easy food penetration. 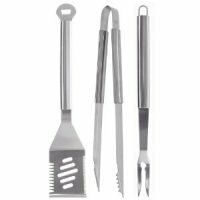 Perfect for grilling shrimp, vegetables as well as kabob. 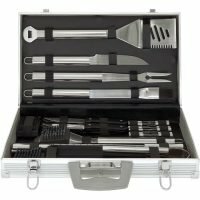 Skewers let you get creative with food combinations (try pork and pineapple) as well as your serving presentations. Bamboo skewer tips: Bamboo will burn when exposed to an open flame. To prevent the bamboo from burning below your food: wrap the uncovered lower portion in tin foil or lay a thick piece of foil on your grill grates to shield the handle end of the skewer from the flames. 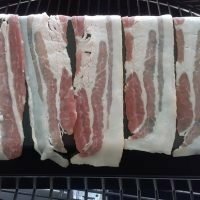 To prevent the tip of your skewers from burning just keep it covered with food. 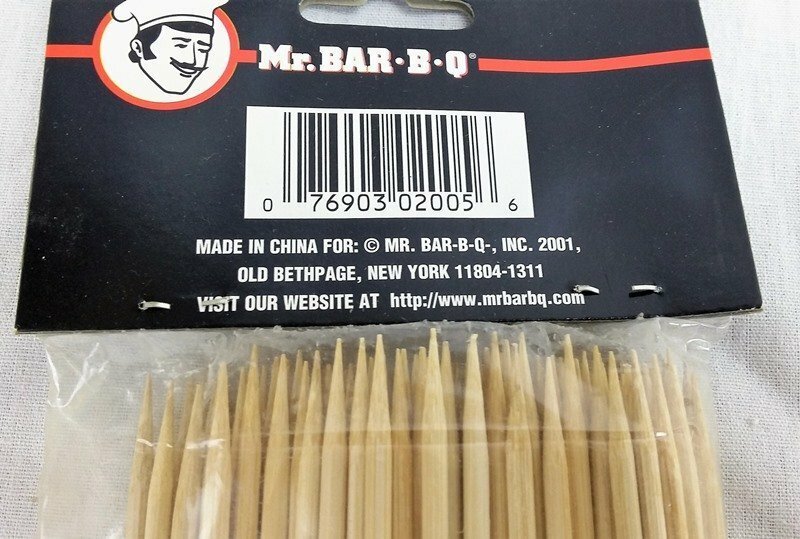 Use caution when first skewering your foods the pointed end is sharp. 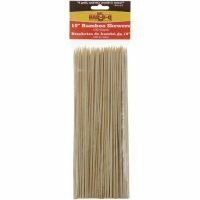 Wooden skewers can be reused if they are not to damaged, soak in hot water (do not use soap the wood will absorb it) and then scrub clean with a scrubber sponge. Soaking bamboo skewers is something we used to recommend but it only delays them burning for a short period of time. Bamboo is an earth friendly great renewable resource, since it is a grass it is easily replenished after harvesting.